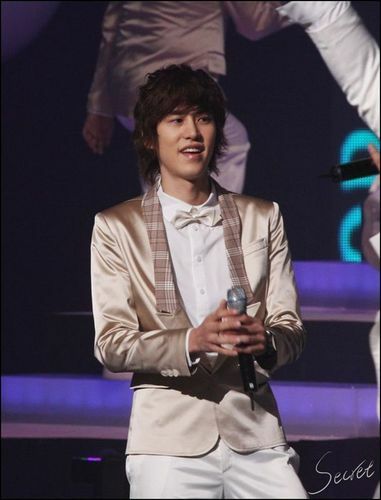 KYUHYUN! HAWT!. . HD Wallpaper and background images in the Super Junior club tagged: kyuhyun hot. This Super Junior photo contains konsiyerto. There might also be guitarist, gitara player, and business suit.